Elegant 3 Beds and 1.5 bath residence located on an end street. 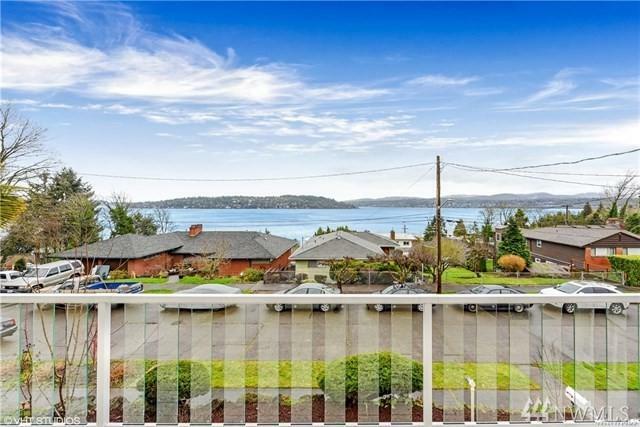 Relax with spectacular views of Lake Washington and abundance of Natural light. 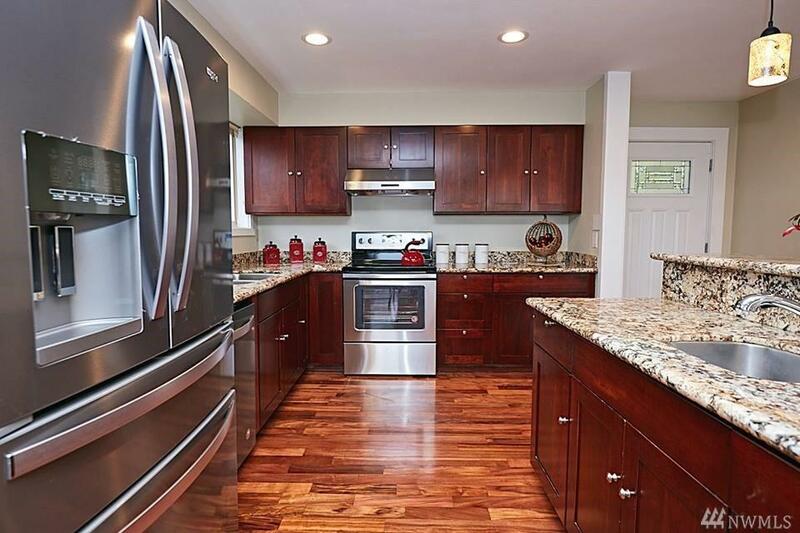 Spacious Kitchen with stainless steel appliances. 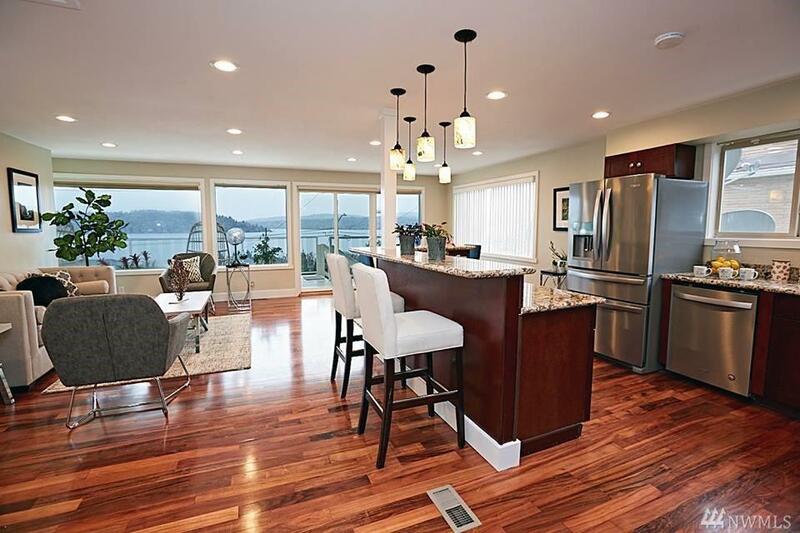 Hardwood floors throughout the residence. Incredible full bath with a tub, shower, and lots of space. Enjoy backyard gardening. 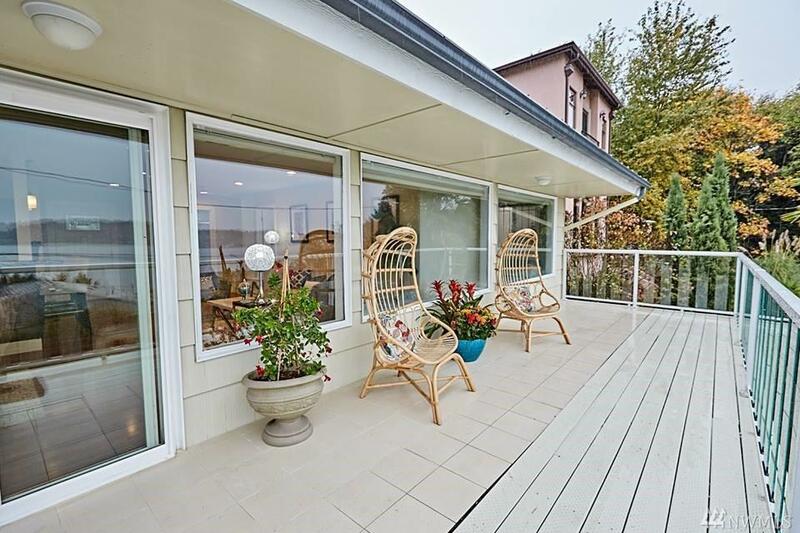 Centrally located min away to I-5, I-405, shopping, restaurants, Kubota Garden, Seward Park, and Lakeridge Park. 3 new floor plans submitted to the city in 2015.